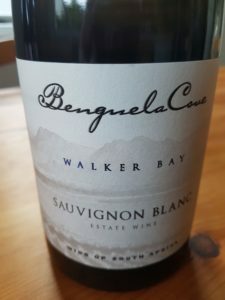 The Sauvignon Blanc 2017 from Benguela Cove outside Hermanus features very subtle use of oak – 40% of the wine was matured for four months in 500-litre barrel, 15% new. The nose shows a herbal top note before white peach and black currant while the palate displays lovely fruit purity, snappy acidity and a savoury finish. It’s lean in the best sense and rather elegant. Price: TBC. 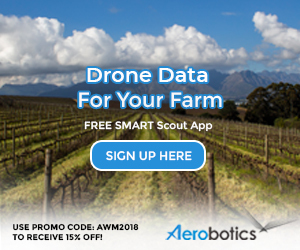 Wine sells for R125. This Sauvignon being from the southern slopes grown in mostly shale soils will evolve and gain complexity over the next 24 months, it usually peaks 3-4 years after vintage.